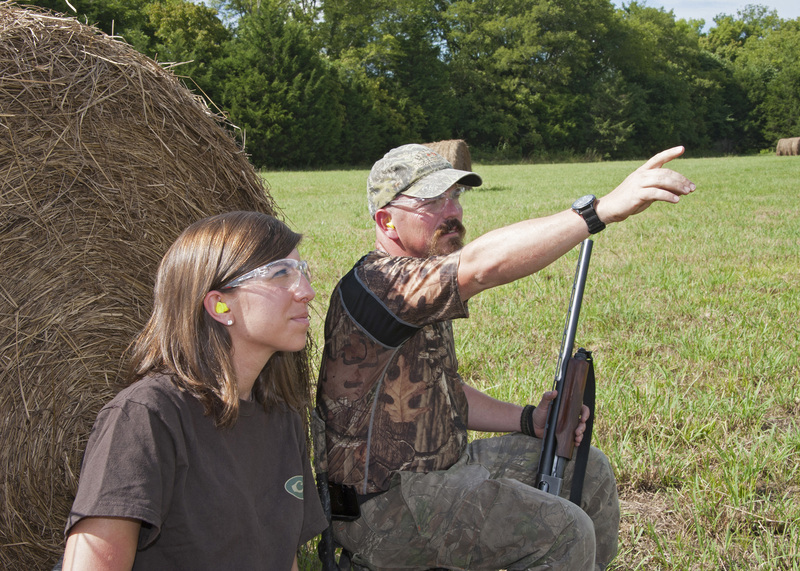 To encourage participation in natural resources and related natural science programs by exposing participants to the content through shooting, hunting and wildlife habitat management. 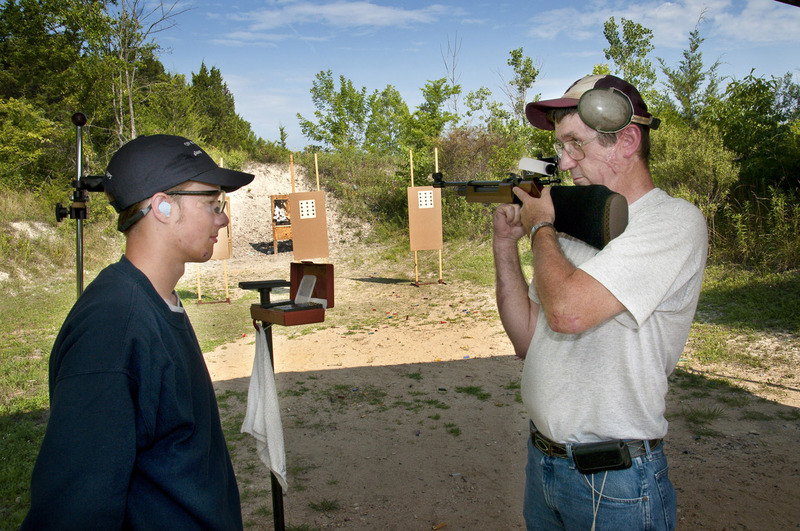 To enhance development of self-concept, character and personal growth through safe, educational and socially acceptable involvement in shooting activity. To teach safe and responsible use of firearms and archery equipment including sound decision making, self-discipline and concentration. To promote the highest standards of safety, sportsmanship and ethical behavior. 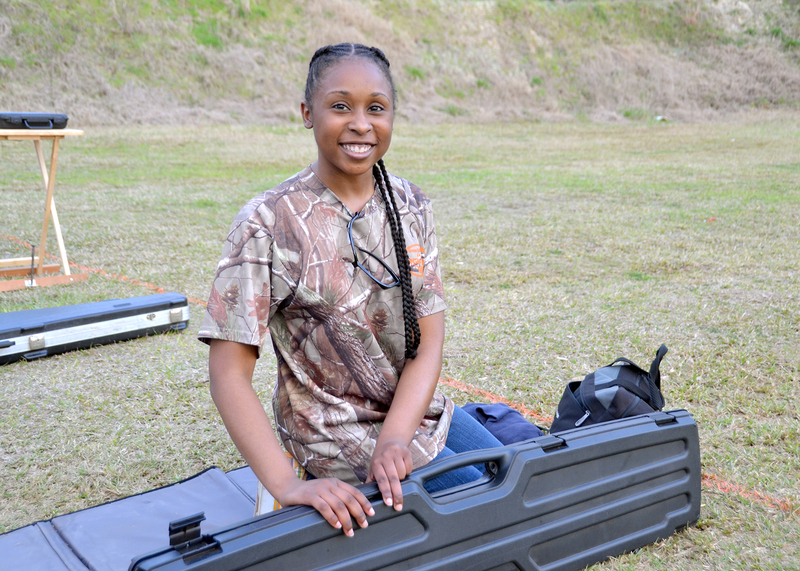 To expose participants to the broad array of vocational and lifelong avocational activities related to shooting sports and wildlife management. To strengthen families through participation in life-long recreational activities. To complement and enhance the impact of existing safety, shooting and hunter education programs using experiential educational methods and progressive development of skills and abilities.